Green Dessert For The Win! Pistachio Ice Cream Cake! 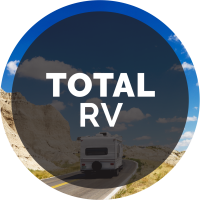 Get Ready For Summer With The RV Overstock Blowout Sale! The Ultimate 24-Hour Warehouse Sale! 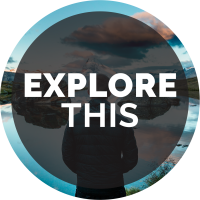 If you’re looking for information on camping, you’ve come to the right place! 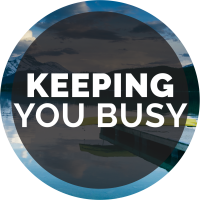 Our entire blog is geared toward giving you the advice you need to have many successful camping trips. 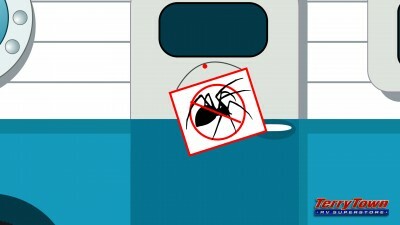 No need to dread cleaning your RV water tanks! 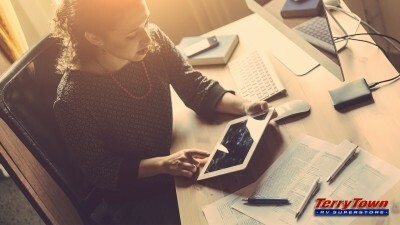 Check out this helpful blog that breaks down the steps! 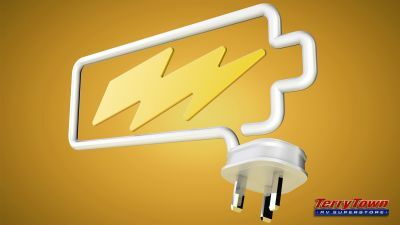 Living On Amps: Tips On How To Not Overpower Your RV Amp Voltage by TerryTown RV Center. 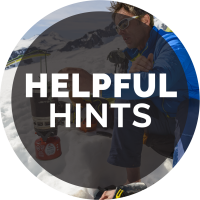 Learn about your batteries, how to find out amp hours, and more! 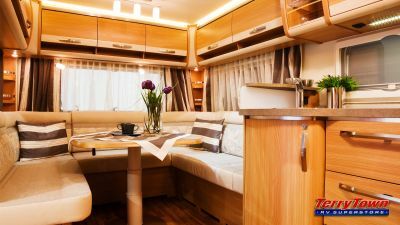 If you want to add more countertop space to your RV’s kitchen, check out these ideas for DIY countertop additions that are simple and inexpensive. What if your RV could be put to use to help others? 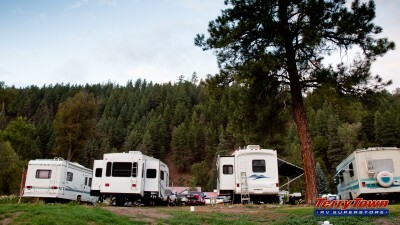 Let’s look at a few ways an RV can be used as a lost & found station. 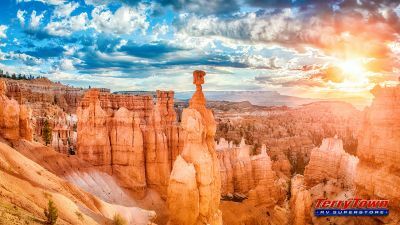 If you have an RV, your next vacation should be to the American Southwest, where the landscape is ever changing and the stunning views are never ending. 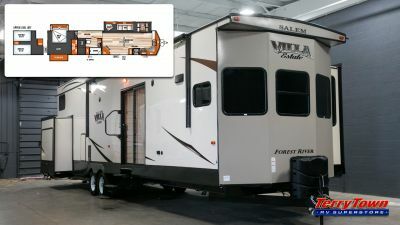 Are you considering a park model RV? 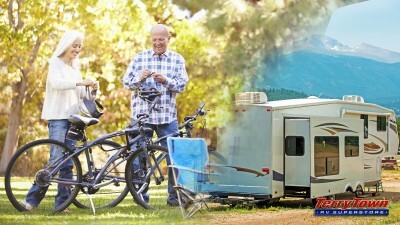 Let's take a look at some of the great benefits of owning a park model RV. Why limit camping fun to a few months out of the year? 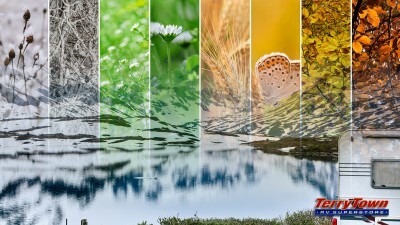 Read on to discover all the pros of a four-seasons RV and expand your travel horizons to any season! 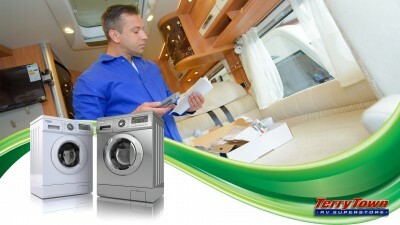 So you're about to purchase and install an RV laundry machine? Here's some helpful information on how to choose one and what's involved in the install! Enjoy Big Savings During the Red Tag Sale! 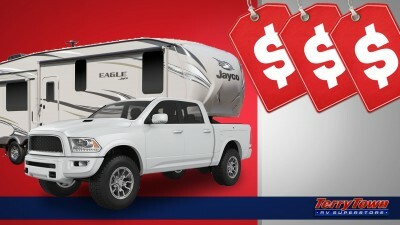 Looking for the perfect RV at an unbeatable price? Come browse TerryTown RV Superstore's Red Tag Sale and save $1000s on some of the best RVs in America! 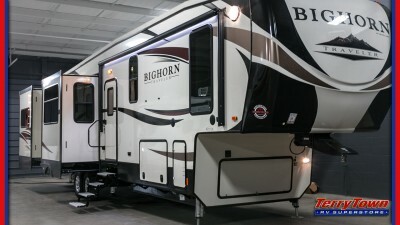 Planning to take your RV to the concrete jungle this year? Visit the big city without breaking the bank by finding a great urban RV parking spot! Do RV Slides Need Support When Extended? 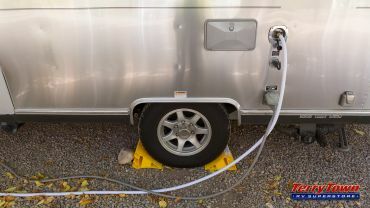 As a seasoned or completely new RV owner, you may be wondering, Do RV slides need support when extended? 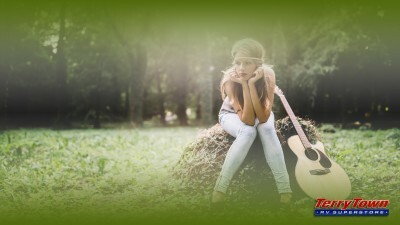 TerryTown has the answer to put your mind at ease! 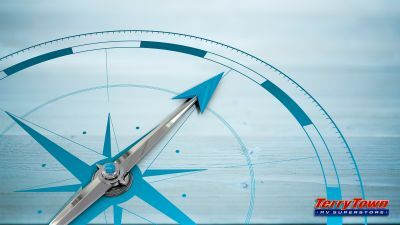 It's hard to know the ins and outs of RV features, so take a closer look at the different types of RV packages, what they include, and which RVs have them! Join the Stampede o’ Savings at TerryTown RV from May 15-20 and you’ll be riding off into the sunset with a sweet RV deal! Don't spend another moment struggling to back your RV into a tricky campsite! 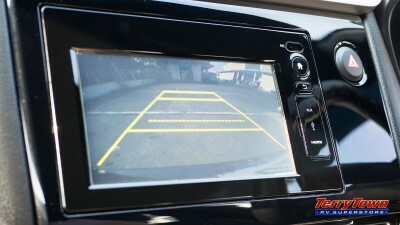 Avoid the frustration and find out how to install a backup camera on your RV! Want more excitement? 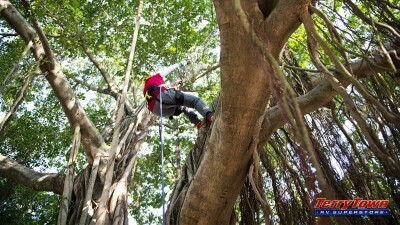 Get your thrills and climb higher with these tips and tricks for climbing trees! It's an enjoyable sport you can do almost anywhere! 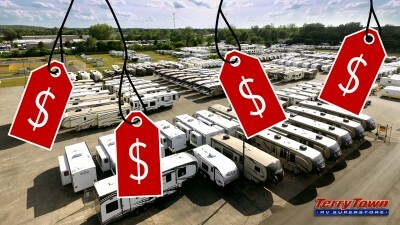 Don't overpay for your next RV. 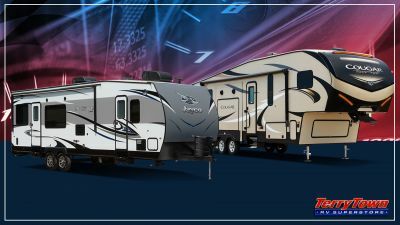 Save thousands at TerryTown's RV Overstock Blowout Sale! Get the RV of your dreams for the price of your wallet's dreams! 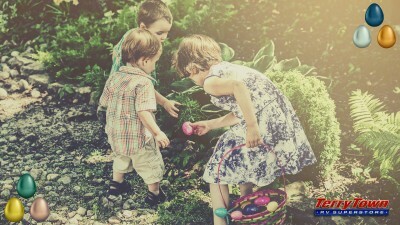 If you're heading into the great outdoors this Easter, send your little campers on the ultimate campsite easter egg hunt with these fun ideas! Hop to it! When you head out to visit colleges with your teen, reap the benefits of your RV! 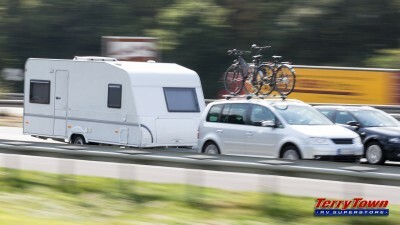 Check out all the ways your rig will make your trip more enjoyable. 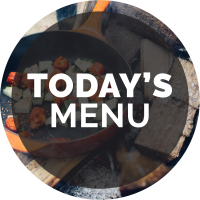 Looking for the ultimate filling and super easy breakfast? 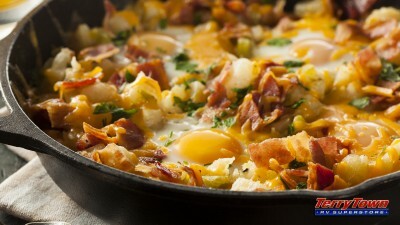 Let your campfire or BBQ do all the work with this yummy and quick campfire breakfast scramble! 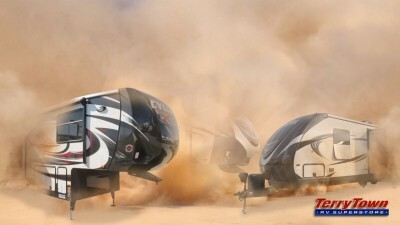 Camping goes beyond roughing it! Check out these top destinations for different hobbyists and enjoy the ultimate activities for your favorite pastime!